Often the first thing people want to know about a real estate listing is, 'Does it have hardwood floors?' There are good reasons why hardwood is so attractive. Hardwood offers a great return on your investment. If you want hardwood, but are uncertain of the next step, consider the following. 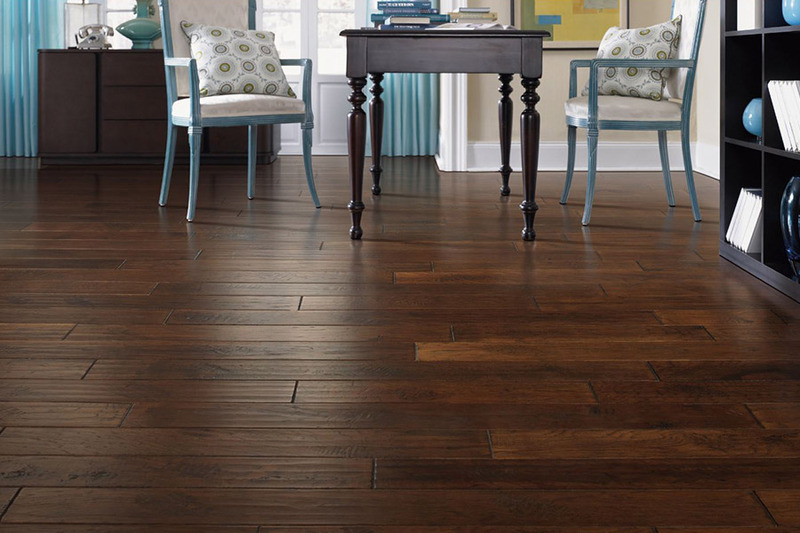 Engineered hardwood is a combination of several layers. The top layer can be any species available in solid hardwood. The other layers are interlaced plywood, SPF fingers, or finger core hardwood. The thickness of the board and the manufacturer determine the layers. 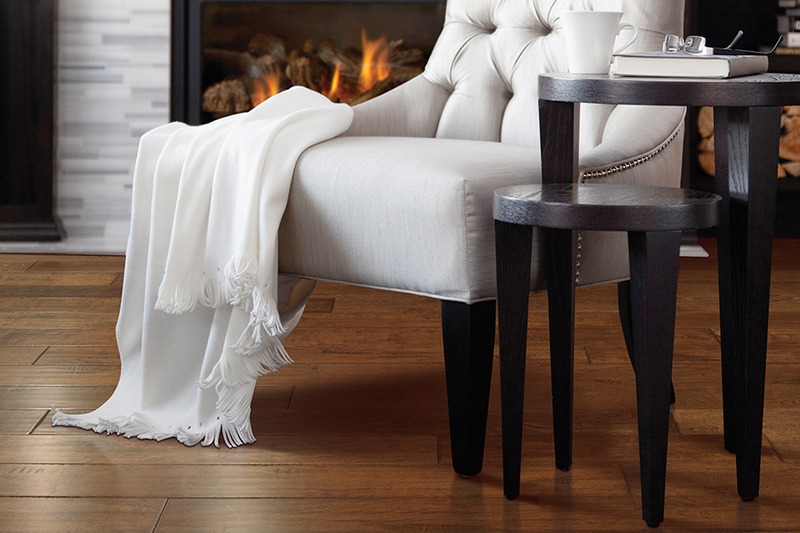 Engineered hardwood gives the finish and look of solid hardwood with laminate durability. It is possible to sand and refinish solid hardwood, which could eventually save money on replacement costs. 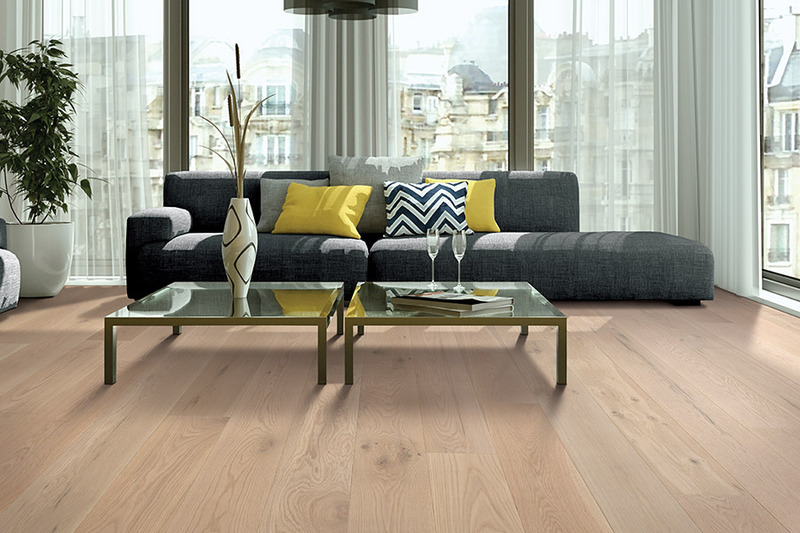 Both engineered and solid hardwood are found on the more expensive end of the price spectrum. Despite higher upfront costs, hardwood has an excellent return on investment. Hardwood adds value to a home. If hardwood fits into your budget, you are making a wise investment. 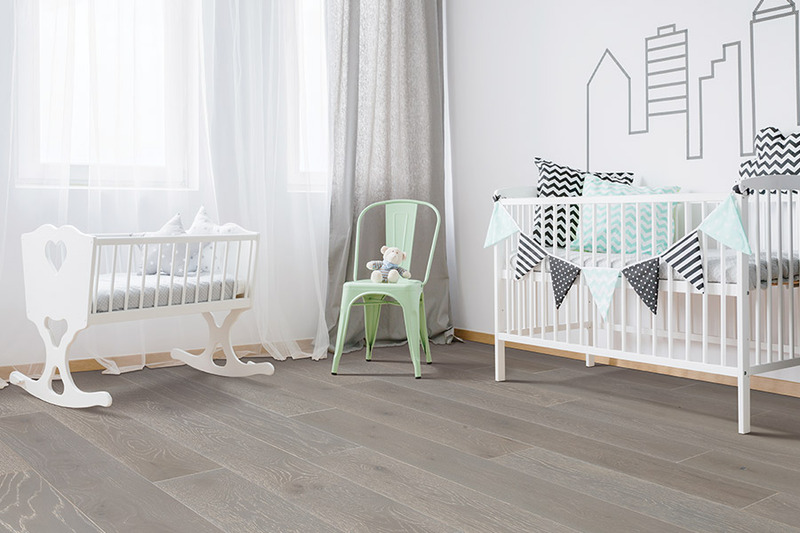 Due to the susceptibility to humidity and moisture, solid hardwood is used only at grade or above, and in climates that do not experience drastic humidity changes from one season to the next. Bathrooms are not good places to install solid hardwood. A large amount of water that passes through bathrooms can cause serious problems if there is a leak. 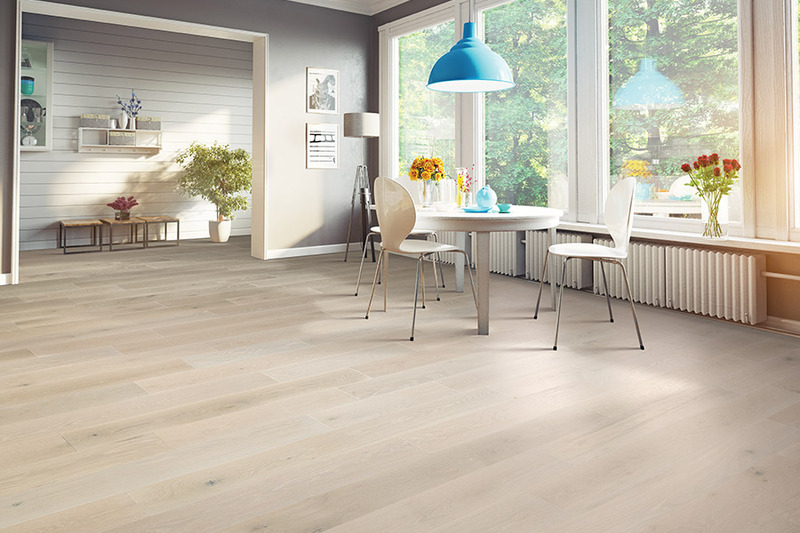 Before making a hardwood flooring decision, consider your lifestyle. How many people reside in the home? 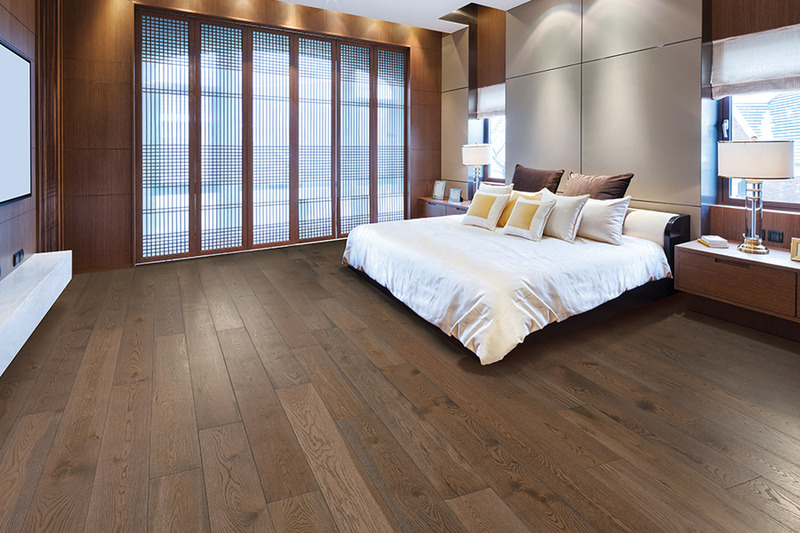 Hardwood is durable and can withstand a fair amount of use. It is wise, however, to be somewhat cautious. A home with a lot of traffic will be best served by a hard species of wood such as hickory or oak. If few people live in a home, softer species of hardwood work well. Let us, Danielle and Donna, a mother-daughter team who own and operate Carpet World & Floor Covering of Colorado Springs, be of assistance. We provide the kind of service our customers from Monument, Colorado Springs, Castle Rock, and Black Forest deserve. Our hardwood selection is on display in our Colorado Springs, CO showroom.